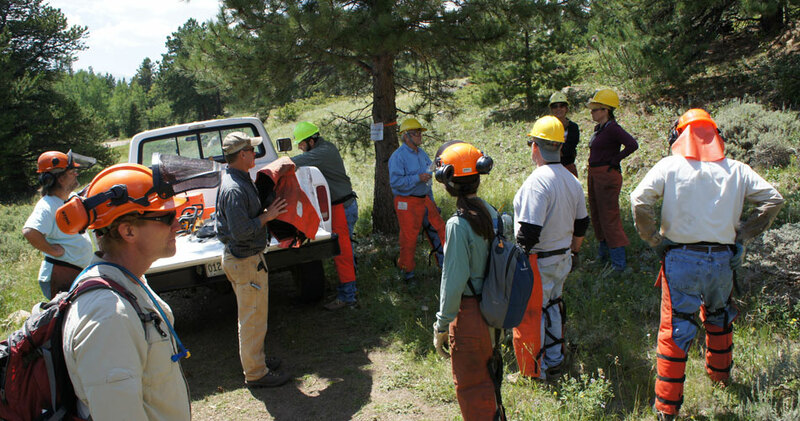 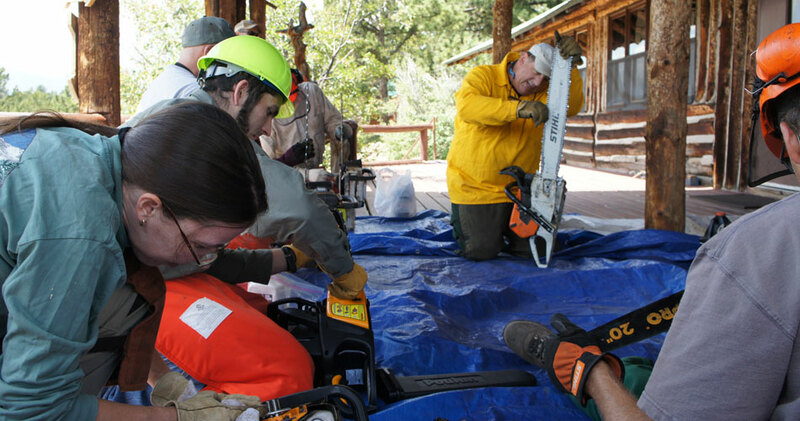 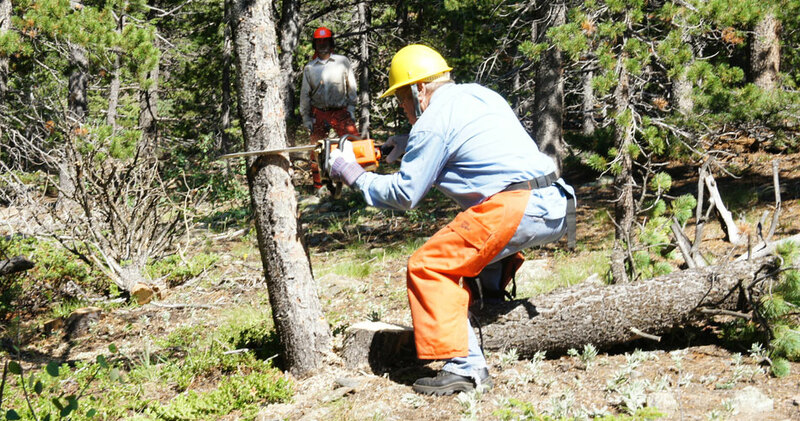 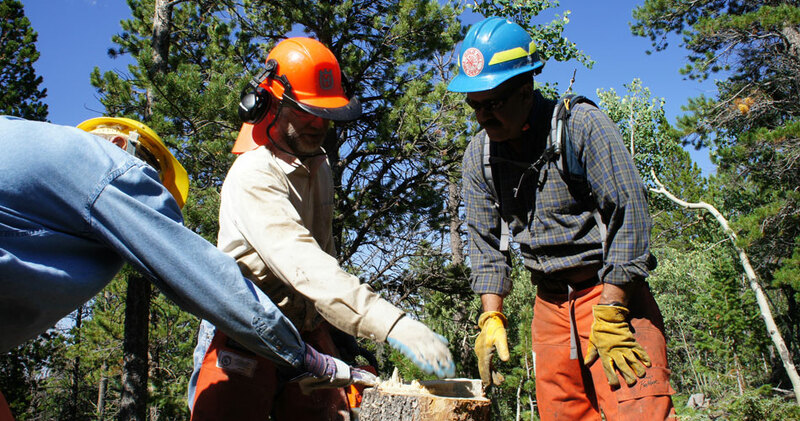 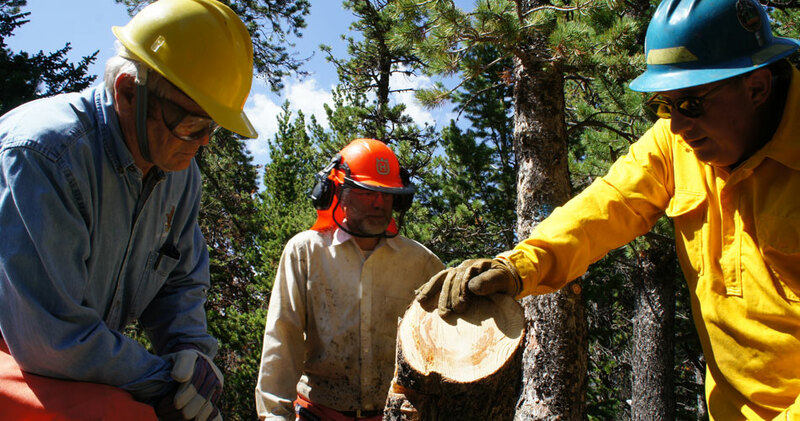 Kris Gibson, an active member of the Gold Hill Fire Protection District, lead the charge in coordinating a second Chainsaw Skills and Safety Class which was also taught by Eric Folwell and Eric Philips. 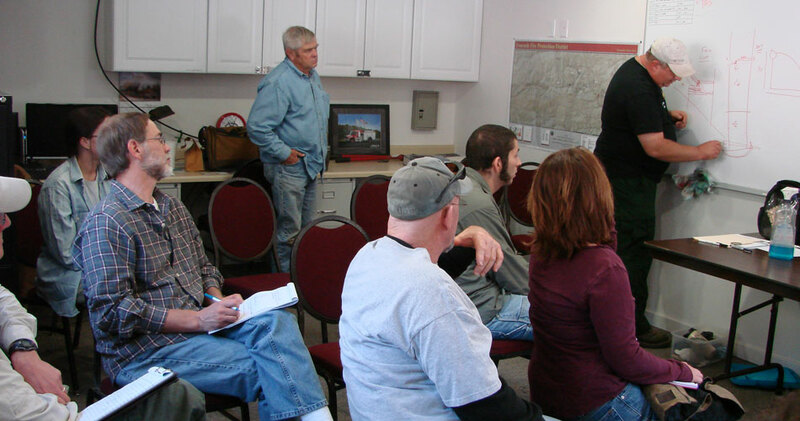 Thanks to Four Mile FPD for hosting the class room event and to the Gates Camp for the field portion. 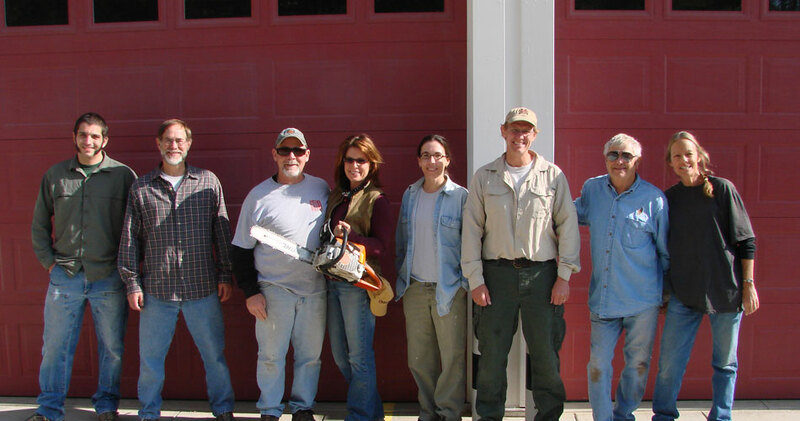 Eight more people walked away with more skills and experience with a chainsaw after that class.